If you are looking for a last minute holiday or short break, then you have arrived at the right place! All the lodges and log cabin holidays we have listed start within the next six weeks. Many of the lodges have hot tubs and are dog friendly, or if a fishing holiday floats your boat, many have on site fishing as well. Use our search facility to find something suitable, by entering the name of a town, county or a postcode. 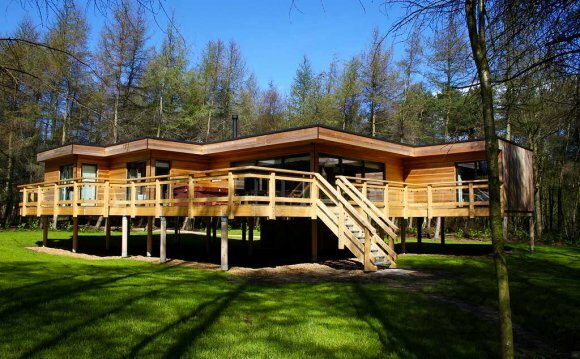 Our late availability collection includes budget lodges, through to luxury lodges and log cabins all over the UK, together with camping pods, wooden wigwams, shepherds huts and tree houses when available. Book your last minute holiday lodge or log cabin here! If you find a property you like but cannot make the dates, just click the watchlist button and get a notification once it's relisted. Are you an owner or an agency? Have you a last minute cancellation or a few days between bookings you would like to fill? We can help. Check out our ‘Advertise with us’ page to see how you can upload your lodge on to Last Minute Lodges.